Our services in the areas of testing and measuring technology are grouped into two categories. 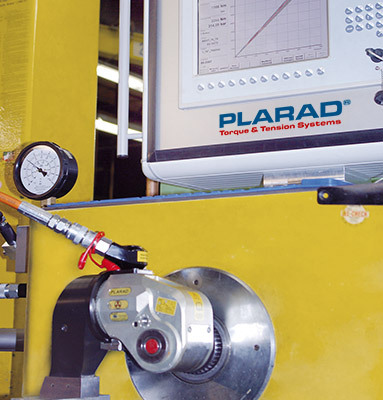 The first group of services is concerned with the precise measurement of the torques occurring in your bolting case, while the other types of services involve the maintenance, testing and adjustment of your bolting system. Reliable bolting joints require reliable tools. 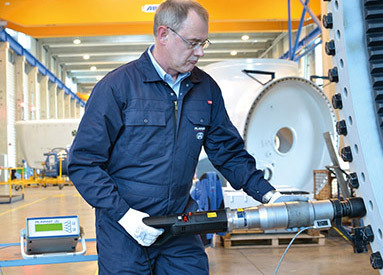 Our test fittings are certified by the calibration service of DKD (Deutscher Kalibrierdienst).